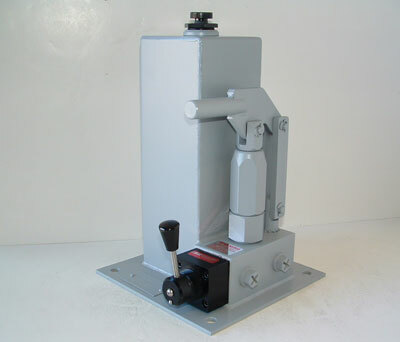 TR Engineering's HV Series Hand Pumps are ideally suited for hand pump applications employing double-acting cylinders. 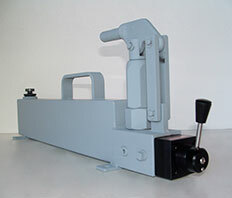 They offer a high quality, low-cost alternative to separate components. 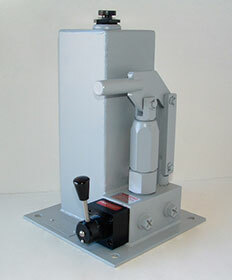 The hand pumps are available in two basic styles: The horizontal 120 style and the vertical 150 style. 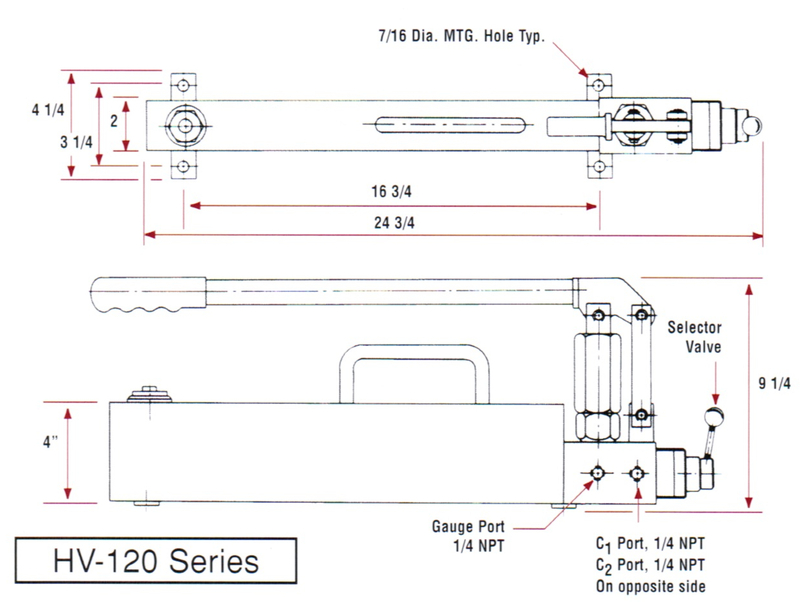 The 120 style includes a 1/4" NPT gauge port which may be used to monitor pump pressure. 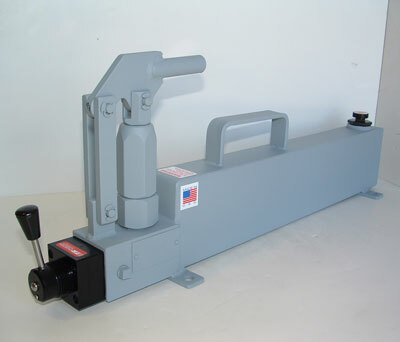 Click Here to view installation drawings for the HV 100-X-120 series product. 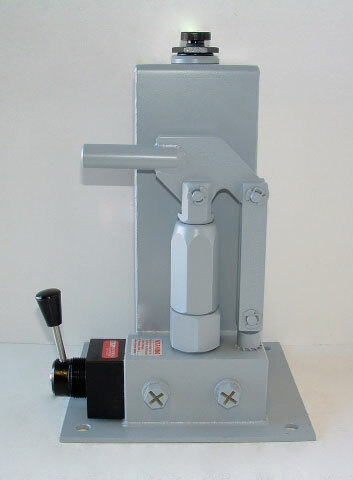 The HV Series Hand Pumps use the TR Engineering MDCM valves and are available with three flow pattern options, as well as a seal and handle option. 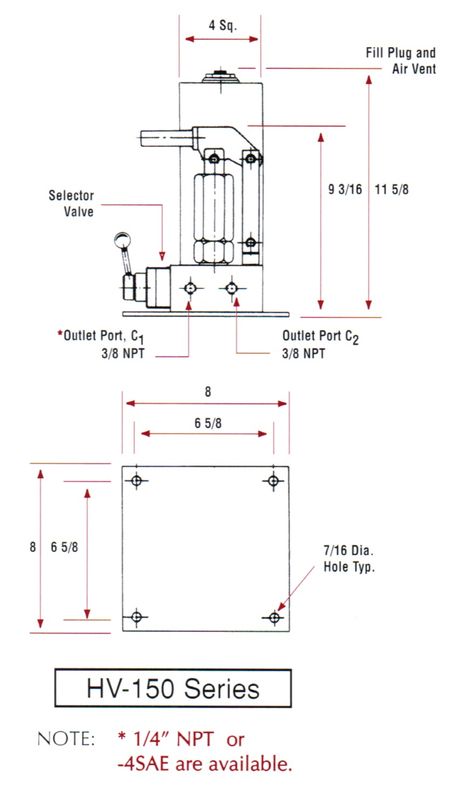 Consult the factory for incorporating a pressure relief valve in the HV Series pumps. 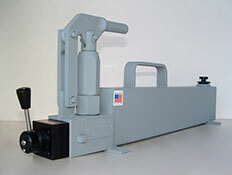 Click Here to view installation drawings for the HV 100-X-150 series product. NOTE: Unless seal and/or flow pattern options are selected, Buna N seals and a tandem center valve will be supplied.